We can makes and markets cold-drawn and hot rolled seamless steel pipes without a seam or a weld-joint. ASTM A179 Tubes shall be made by the seamless process and shall be cold drawn. Heat and product analysis shall be performed wherein steel materials shall conform to required chemical compositions of carbon, manganese, phosphorus, and sulfur. The steel materials shall also undergo hardness test, flattening test, flaring test, flange test, and hydrostatic test. We can easily offer different grades of cold drawn seamless steel tubes, such as A179. Because of ASTM A179 grade’s temperature withstanding capabilities, it is applied to steel pipe of tubular heat exchanger, condensers and similar heat transfer equipment. 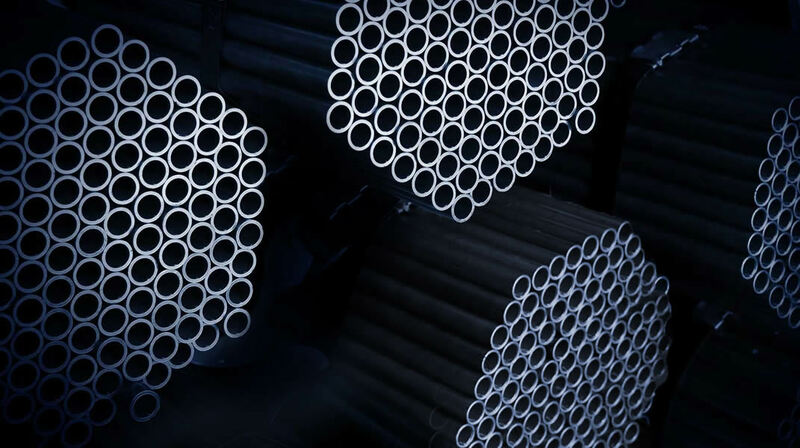 Our ASTM A179 seamless tubes are used in sugar mills & distilleries, pumps and petrochemicals, cement and construction industries and steel plants. 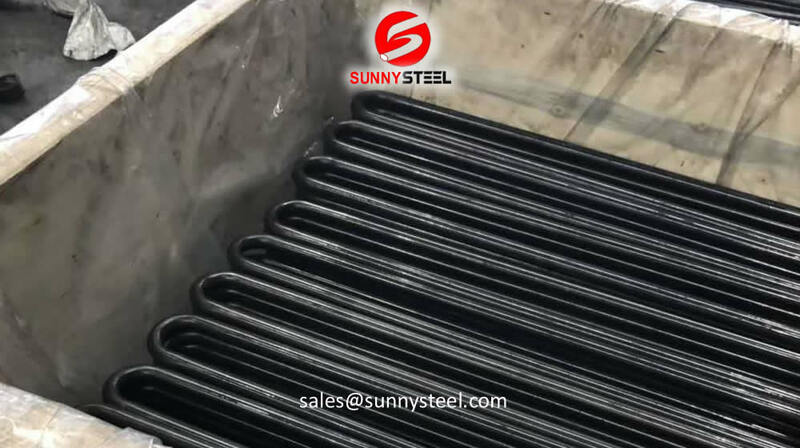 Sunny Steel can supply ASTM A179 steel tube from stock or from reputed steel mills. We also offer steel fabrication service where steel plates can go through processings like cutting, welding, bending, machining, pre-coating, pre-lined, beveling, or as you require. This specification covers minimum-wall thickness, seamless cold-drawn low-carbon steel tubes for tubular heat exchangers, condensers, and similar heat transfer apparatus. Tubes shall be made by the seamless process and shall be cold drawn. Heat and product analysis shall be performed wherein steel materials shall conform to required chemical compositions of carbon, manganese, phosphorus, and sulfur. The steel materials shall also undergo hardness test, flattening test, flaring test, flange test, and hydrostatic test. How to make seamless pipe(seamless pipe process)? The cross roll piercing and pilger rolling process in the size range from approx. 250 to 660 mm outside diameter. often follow different mechanisms can be divided into two types of thermal cracking and cold cracking. Pipe fittings are necessary to join together pipes, or to change the direction of an existing pipe. Pipe beveling is the process where an angle is formed between the edge of the end of a pipe or tube and a plane perpendicular to the surface. Cutting tools have a grinding wheel piece cutting machine (also known as toothless saw), hand saw, cutter and other hand tools. There are probably hundreds of different methods for packing a pipe, and most of them have merit, but there are two principles that are vital for any method. No heat treatment after the last cold-forming process. The tubes therefore have only low deformability. After the last heat treatment there is a light finishing pass (cold drawing) With proper subsequent processing, the tube can be cold-formed (e.g. bent, expanded) within certain limits. After the final cold-forming process the tubes are annealed in a controlled atmosphere or under vacuum. The tubes are annealed above the upper transformation point in a controlled atmosphere or under vacuum. How to make seamless pipe?